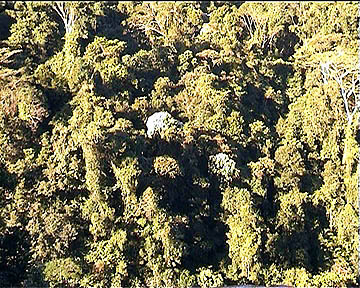 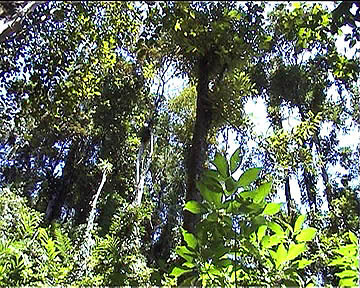 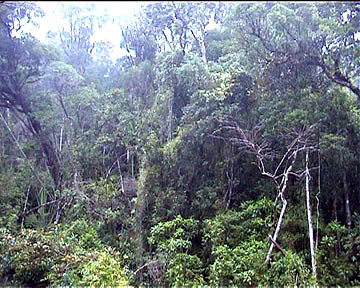 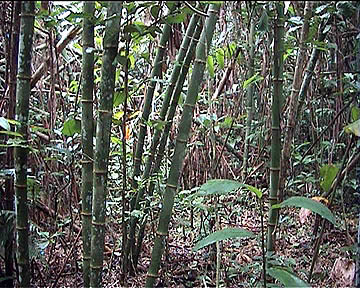 more pictures about the rainforest of Marojezy . . .